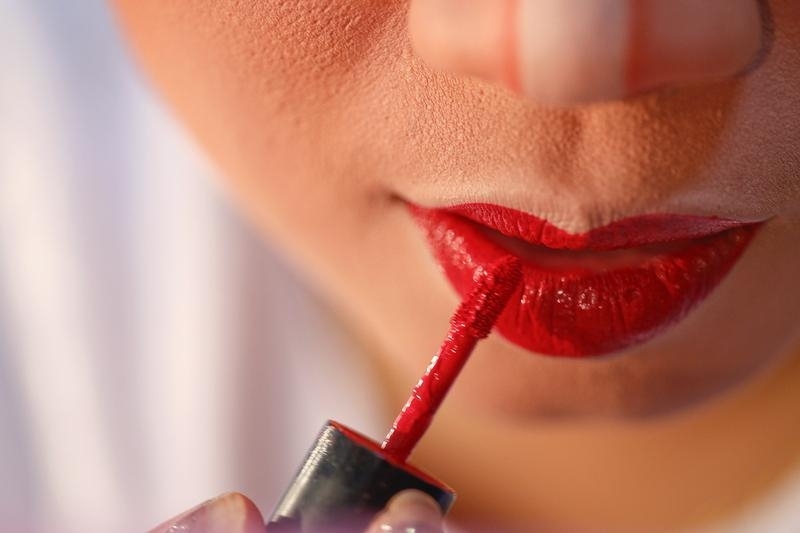 Ron Perelman may be putting Revlon to its own landmark test. The billionaire investor is considering selling the cosmetics maker thirty years after acquiring it in a controversial court fight. His legacy is a bedrock M&A principle: Boards must get the best deal for shareholders. The takeover battle for Revlon was one for the ages. In 1985, the company rejected an unsolicited offer from Perelman-controlled Pantry Pride and adopted a poison pill against further approaches. Pantry Pride then launched a hostile bid, and Revlon persuaded buyout shop Forstmann Little to swoop in with an offer. After the company rejected an even higher price from Perelman, he promptly sued. The Delaware Supreme Court bought the investor’s argument that Revlon’s board had breached its duty to shareholders by blocking them from accepting his higher offer. The justices also established a rule that has guided transactions since. When it’s clear a sale will occur, a board’s duty shifts from essentially protecting the company to getting the best price. The extent of that obligation is still a contentious issue, though. Delaware courts have recently ruled, for example, that sellers don’t have to actively shop themselves before signing a deal. And boards can turn down a bid at the highest price if it has a low chance of closing. In any event, Perelman may soon have to comply with the rule he has wrought. He encountered legal trouble in 2009, when he settled Securities and Exchange Commission accusations of misleading shareholders and independent directors in connection with a failed attempt to take Revlon private. The company has struggled since, facing stiff competition from larger rivals like Estée Lauder and L’Oréal and a host of more niche and exclusive brands. Its sales have declined in the past three quarters, and in 2013 it said it would leave China, a huge market for beauty products. Perelman and his investment firm, MacAndrews & Forbes – which owns a 77.6 percent stake in Revlon – will have their work cut out for them. No matter the outcome, however, the billionaire may be remembered as much for his contribution to corporate law as for his financial deeds. Billionaire investor Ron Perelman, the majority owner of Revlon, said on Jan. 14 that he would seek strategic alternatives for the cosmetics maker. Perelman’s investment company, MacAndrews & Forbes, disclosed in a filing with the U.S. Securities and Exchange Commission that it had not formulated any specific or definitive plan or proposal. MacAndrews & Forbes has a 77.6 percent stake in the cosmetic company, which has a market capitalization of $1.32 billion.